The US Air Force has removed its B-1B Lancer bombers from the bombing campaign in Iraq and Syria, sending them back to the US for scheduled cockpit upgrades, the USAF Central Command reported. With the B-1 taking a back seat, the campaign may lose a “little flexibility,” but the USAF has plenty of other aircraft to compensate for the deficit, Lt. Gen. Charles Q. Brown, who heads the command, told journalists from his HQ in Qatar. Brown said the bombers would return to Iraq and Syria, but didn’t provide any timetable. About 80 percent of airstrikes against IS targets are carried out by the US, according to Brown. But in recent weeks several members of the US-led coalition have pledged to contribute more to the war effort. 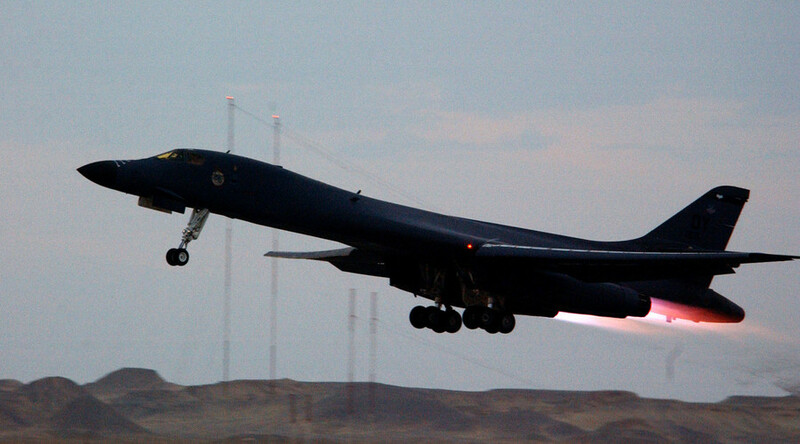 The B-1B is a variant of the four-engine nuclear-capable bomber first fielded in the mid-1980s. It is capable of supersonic flight and can carry up to 216,000kg of payload. The Lancers were used in the many conflicts the US was involved in the last few decades, from the Gulf War and Kosovo bombings to the latest action in Afghanistan and Syria. German media have previously reported that cockpit problems undermined the country’s contribution to the anti-IS campaign. 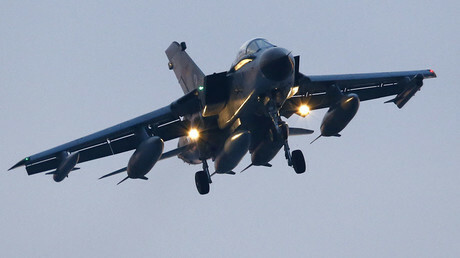 The lighting turned out to be too bright for pilots wearing night googles during missions, meaning none could be flown by German Tornado jets.